Today I thought it would be fun to share what would be on our "Want, Need, Wear, Read" gift list. 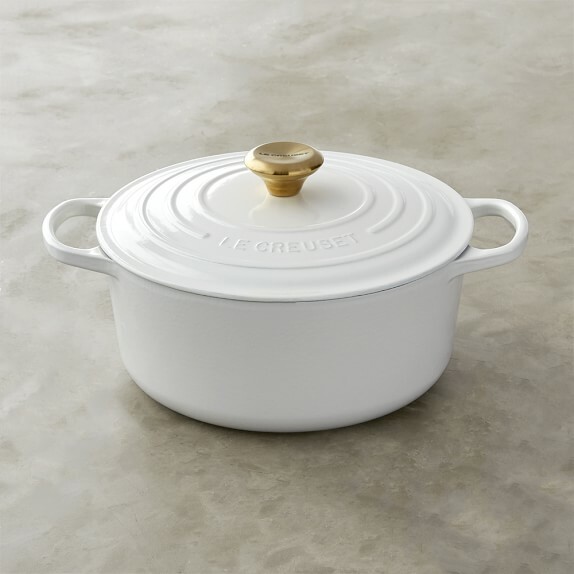 I have been eyeing this cast iron dutch oven for a while and it's at the top of my want list. I need to rehire a cleaning service :) hahaha We've been cleaning ourselves wince we moved and I feel like this cordless vacuum and/or a roomba are needs for sure! 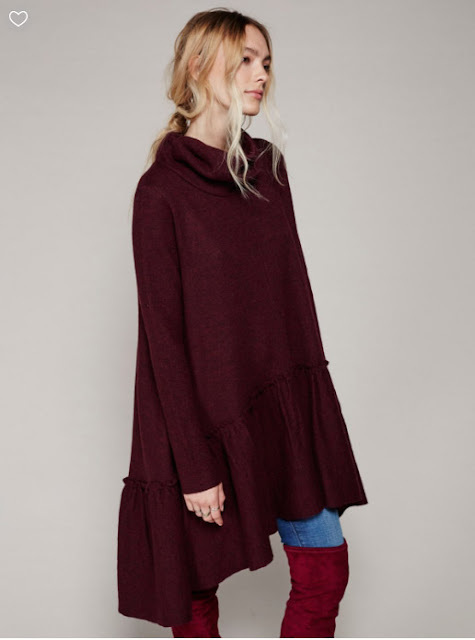 I would love to wear this ruffled tunic all winter long. I've talked about my love of historical fiction and anything by Ken Follett before and the Clifton Chronicles looks like something I could really get into. 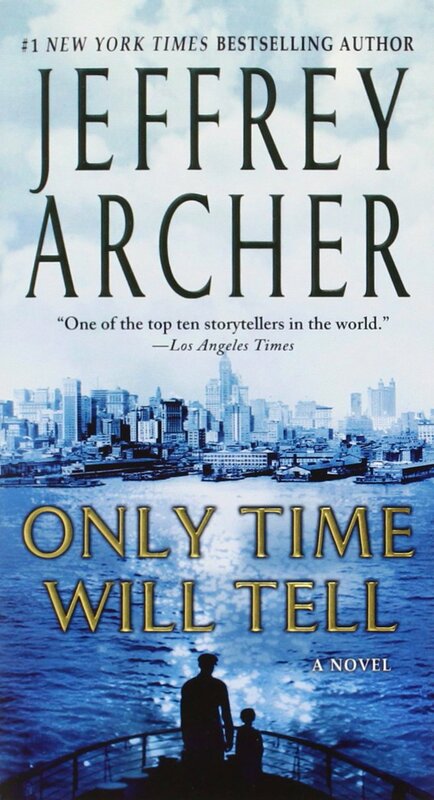 Epic, sweeping and across generations - just my type of book! I'm excited to see what everyone has on their lists! Link up or share in the comments! I love everything you selected friend! 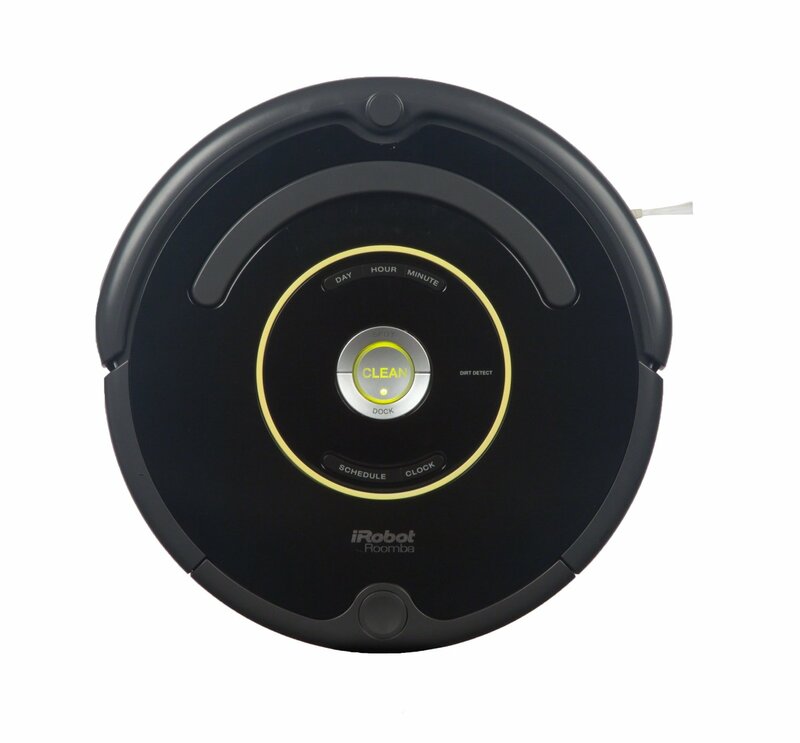 I put a roomba on my list too! I love you list and I also have a dutch oven on mine too! That tunic looks so cozy! This mama keeps forgetting about that Roomba!! Yes, that's a great one for the list! A roomba!! YES! I need!! Back in April I went back to working full time after being part time for 8 years with my kids. Let me just say, a cleaning service would be worth every penny to me. I just can not stay ahead of the game. Oh, girl! I had one for a little over a year and almost cried happy tears when we would open the garage door on TUesdays and smell the cleaning products :) When we moved we opted out of the cleaning service in order to get our yard mowed weekly and have a pool service since Dave works such crazy hours. The cordless Dyson vacuum is on zulily right for for $200 off. OOOOOH! I need to check it out! Thanks for the tip! That cordless Dyson is AMAZING! We use it numerous times a day. A must have. I've been wanting that Le crueset for a while. Going to check out the less expensive rec! 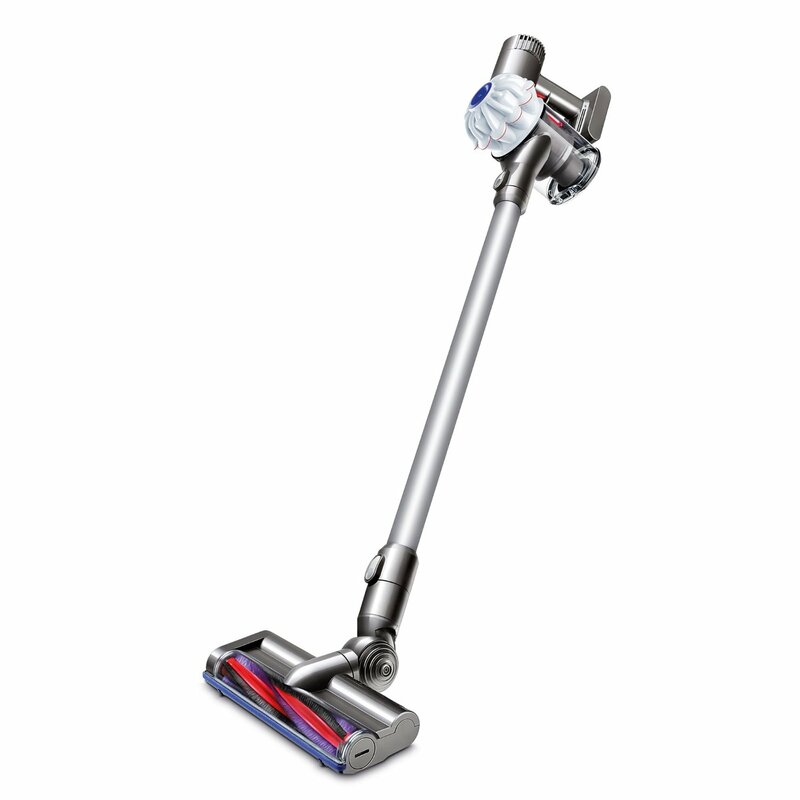 I have a Dyson V-8 Absolute and cannot imagine life without it now. The motorized powerheads for carpet and hard floors are amazing. My favorite attachment is the dusting tool! I didn't know a dutch oven could be so cute! I wouldn't know what to do with myself if I had a Roomba!! It would be SO NICE! I have that extra Dyson and LOVE it! You need it! Mess No More Maids (local Dallas company) is worth every penny for once a month cleaning. Plus, your yard and pool won't need attention during the winter :) You deserve it! I got a Roomba last year for my December birthday....so we've had it for almost a year. It does the job, but for it to do a REALLY good job, I feel like I need to clear out a lot so it has room to clean.....so I'm moving 6 kitchen table chairs and 4 bar stools. I also tip my coffee table up on the couch because if the Roomba hits the leg of the coffee table, it will think it's a wall and not clean that area. But it is nice once I move everything, I hit clean on the Roomba and come home 2 hours later and the floors are swept. We have all hardwood downstairs, so I still go over it with Bona, but the Roomba gets the big stuff. I'm curious about the cordless vac.....I'll keep checking to see which one you get and your thoughts! I want a Roomba but have stairs and a raised railing that it would topple over, but the Dyson would be awesome in my kitchen! :) That dutch oven is so pretty and simple. I love it. I would use that all the time! Have a wonderful day! We have that dutch oven and love it!! Oh and a Roomba would be nice!